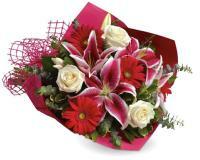 Order your fresh flowers through our Bulgaria flowers delivery to send to your loved ones. 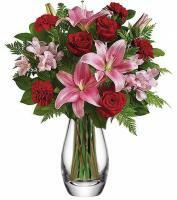 Our Bulgaria flowers delivery is accessible for same day delivery, but for several bank holidays our Bulgaria floral shops are closed. 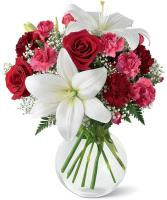 These include New Year, Good Friday and many more. 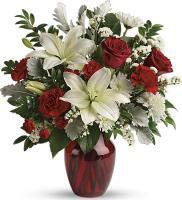 To have your flowers delivered on the same day, there’s a time limit to receive flower orders so make sure to confirm first with Flowers.com.mt the latest time to send your flower orders. 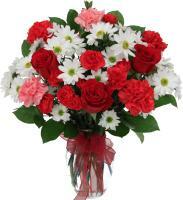 Send your fresh flowers through our Bulgaria flowers delivery now. 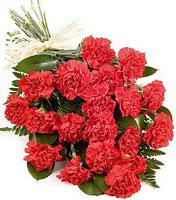 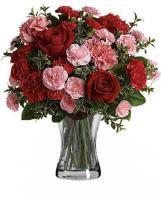 Flowers.com.mt provides you with a variety of Bulgaria flowers to pick from to send to any of the millions people in Bulgaria. 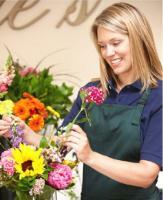 Flowers.com.mt provides a variety of fresh flowers at your service appropriate for any event. 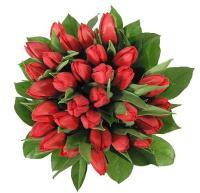 Some of the flowers found on Flowers.com.mt are freesias, tulips and roses. 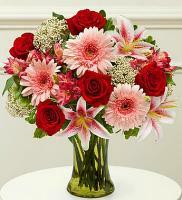 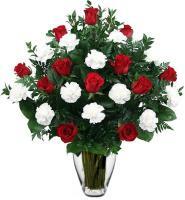 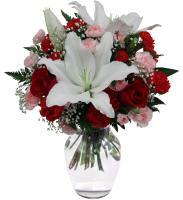 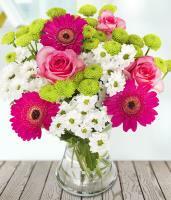 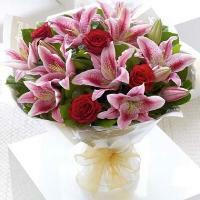 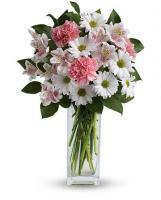 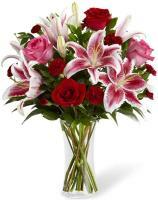 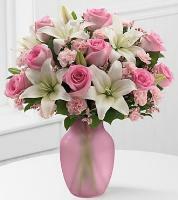 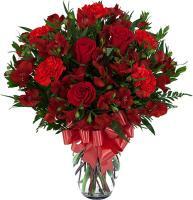 This is the perfect way to display to your loved ones you care - send flowers to Bulgaria.